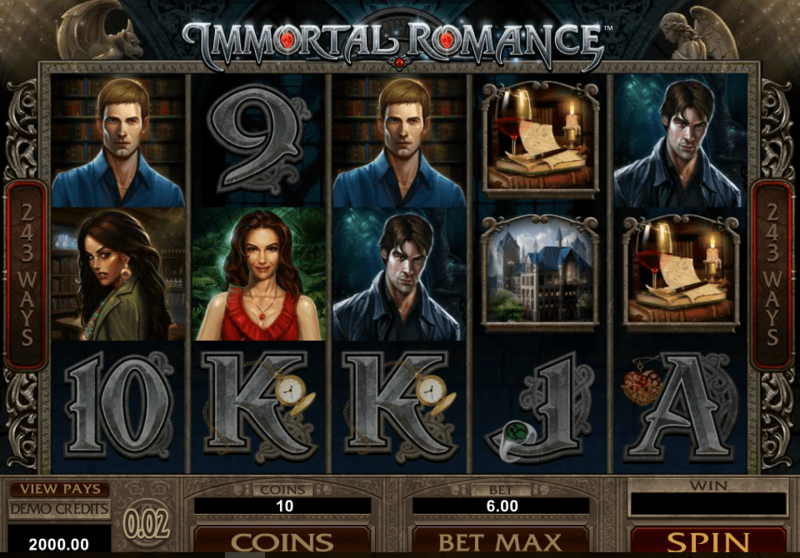 If you are keen on science fiction, myths, and ancient fairy tales, then Thunderstruck slot machine may be right up your alley, offering a great deal of entertainment, but, more importantly, some thunderous cash rewards. 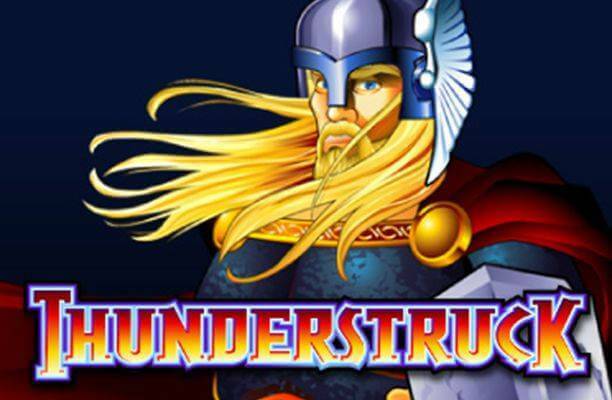 Inspired by Thor, the Norse god of storms and lightning, the epic title, released by Microgaming in 2004, is still one of the most popular slot machines ever created. So what could be the secret ingredient to the astonishing success of the release? Well, probably the fact that the game exudes simplicity, featuring five reels and only nine pay lines that, nevertheless, offer a number of opportunities for winning big. 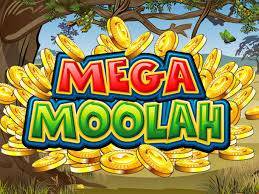 The Free Spins feature is another big draw, awarding 15 free spins, along with a 3x multiplier. So, why not try and strike it rich by playing it? The only downside to the game is cartoon-style graphics, that seem dated, especially in comparison to some modern, 3D titles. The majority of symbols are related to the Norse mythology theme, including Thor himself, who is doubtlessly the most generous one on the reels, awarding the top prize of 10,000 coins for lining up five of them on a pay line. Moreover, he assumes the role of Wild, substituting for all other symbols, except for Scatters. The rest of the higher value symbols include a hunting horn, a lightning bolt, Thor’s hammer, the castle of Thruthvanger, and Thor’s fist. A pair of rams acts as Scatters, whereas the regular playing card icons – A, K, Q, J, 9, and 10 constitute the low-value symbols. Before you join the mighty Norse warrior on your quest for massive riches, make sure to adjust your stake, that ranges between $0.09 and $45.00. To set the coin size, press +/- and then select the number of coins you wish to wager, using the Select Coins button. You can, additionally, regulate the number of active lines by clicking on Select Lines option. Bet Max feature will automatically choose the highest possible stake, which will come in handy to high-rollers. If you don’t want to spin the reels manually, select Expert and then hit Autoplay. Finally, the Spin function will set the reels in motion. Land three, four, or five ram Scatters and trigger the highly rewarding Free Spins feature, granting 15 free games. The great news is, during the feature, all your wins will be multiplied by 3x, and the feature can also be re-triggered, should you land additional three Scatters anywhere in view. So the maximum amount of free spins up for grabs is 30. It is important to note that Thor Wild multiplies any win he contributed to by 2x. If you want to spice things up a little bit, you can make use of the Gamble feature and try to guess the suit or the colour of the next card drawn, thus potentially be doubling or quadrupling your win. You can choose to collect your prize at any moment, but be cautious, as any wrong guess will leave you empty-handed. 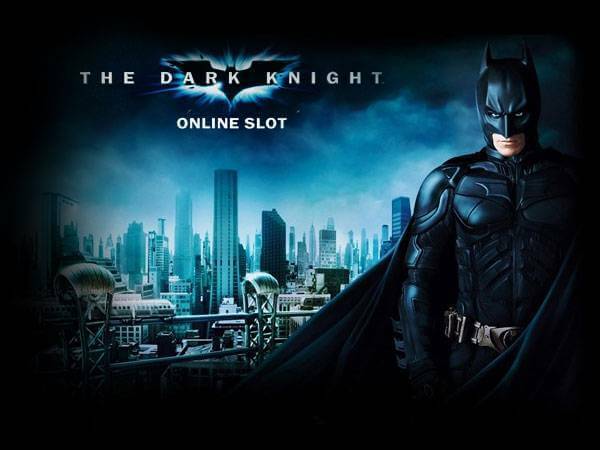 What makes Thunderstruck Slot so special? It wasn’t thundering that Microgaming struck when they created this game all the way back in 2004… it was gold. Thunderstruck slot already has a sequel, but for now, we are going to take a look at the original of the species – the classic slot that is Thunderstruck. The popularity of the Thor movies probably did a little bit to keep this game relevant in recent years, as the game is based on the Norse legend. That being said, we are sure if those movies never existed that Thunderstruck would still be hugely popular. 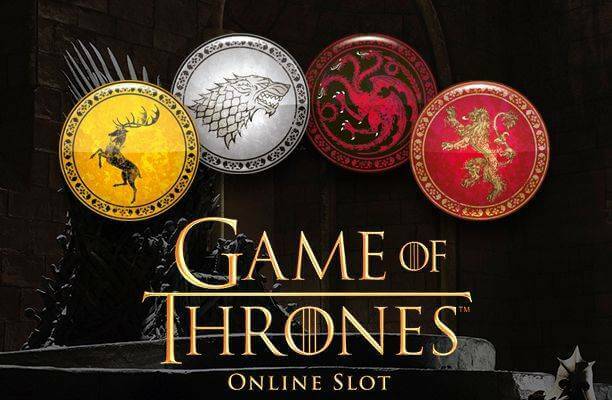 Its gameplay and payout opportunities are quite simply too good to ignore. However, you may think the graphics look a little aged and there is no doubt that an upgrade would make them better looking, but we kind of like the nostalgia they induce for the early 00s, so we would like them kept as they are. Thor himself pops along with his hammer and acts as the wild for the game. If he is a winning combo, he doubles the cash won. The scatter symbols are the rams and these can give you both multipliers and free-spins. Who knew that these sheep could make you so profitable? This game has been around for a long time and there is a good reason for that – because it gives players plenty of opportunities to win and it also entertains. It’s a classic and it will still be played in years to come.